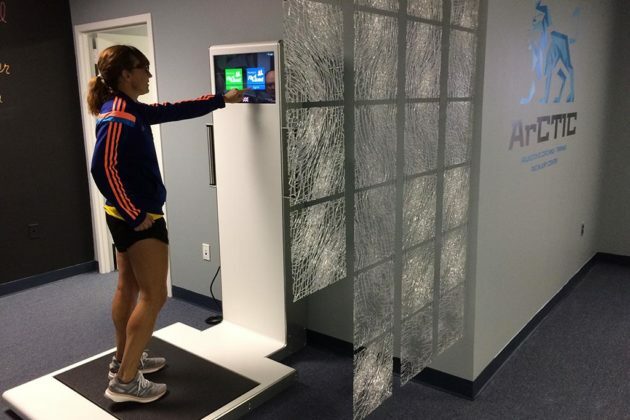 Visiting the Arctic might sound like an extreme way to change up your routine, but visiting Arlington-based ArCTIC could offer a cool breath of fresh air for your health and fitness regimen. Sometimes maintaining personal wellness can seem like a hassle, which ultimately saps your motivation. For example, relying on one business to provide personal training, another for nutritional coaching and yet another for injury prevention and rehabilitation gets old quickly. 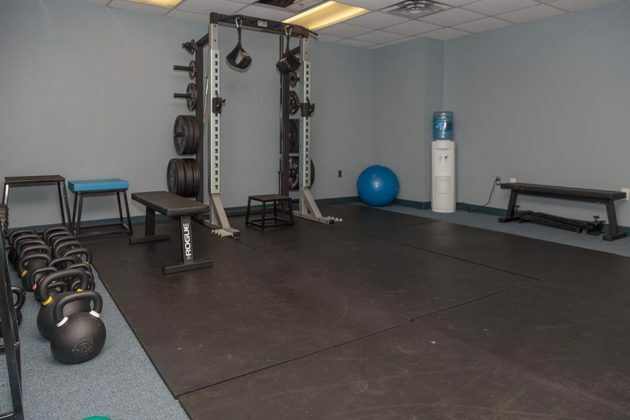 Arlington’s Coaching-Training and Injury Center (ArCTIC) provides a whole-package solution to make staying healthy and fit easier. The doctors at Schreffler Chiropractic launched ArCTIC, and they bring decades of combined experience to the new center. They provide individual client care to prevent both new injuries and flare-ups from existing problems. If an injury does occur, the doctors are fully equipped to assess, treat and manage the issue. ArCTIC also has certified running, inline skating and personal training coaches, in addition to a registered dietician. 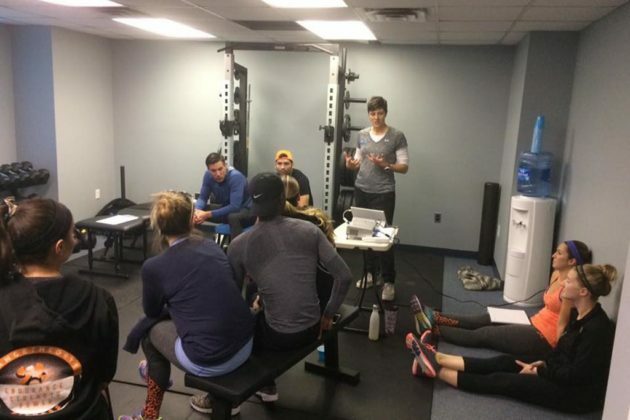 Bringing together all of these professionals at one location creates a unique one-stop shop for sustaining a fit, healthy lifestyle through personal training and coaching. Let’s face it, our lives are busier than ever. That makes the temptation to resort to frozen or packaged foods really tempting. But what you eat has a huge impact on how your body performs daily, both physically and mentally. ArCTIC’s nutritional coach can help to improve your relationship with food through discussions of what, how and when to eat to maximize your personal performance. Plus, you can get ideas to simplify eating healthily and avoid the draw of unhealthy food when you’re on the go. Running is a high-profile activity that millions of people around the world enjoy, but only some know how to do properly. ArCTIC’S running coaches aim to help both beginner and seasoned runners reach their goals, but more importantly, they help to achieve such goals without injury. Another calorie-burning — yet sometimes overlooked — exercise for which ArCTIC provides coaching is inline skating. The activity’s lateral movements help to offset the repetitive, straight-ahead movements of many other exercises. Inline skating isn’t quite as intuitive as running, though, so coaches can help you master proper moving, turning and stopping to optimize performance and avoid injuries. Trying to figure out exactly which wellness plan is best for you can be overwhelming. But a fitness assessment using the state-of-the-art FitQuest determines exactly which exercises best suit your needs for improving personal weaknesses and imbalances. 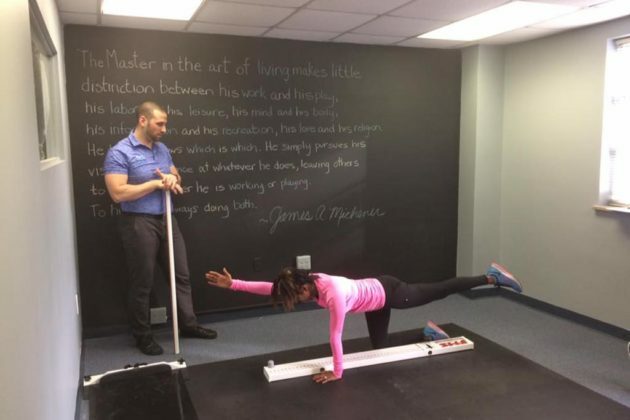 ArCTIC is the first and only business in the country to own this measurement tool, and the center’s personal trainers use it to completely customize your training program. Do you feel like solo wellness programs aren’t for you? Maybe being among peers during exercise boosts your motivation? Not a problem. To complement its one-on-one personal training and coaching, ArCTIC often provides group training sessions, such as before local races. Right now, for instance, the Master the Miles program helps clients train to run an upcoming summer 5K or 10K. Another option is the Fitness Inline Training (FIT) Program that helps inline skaters train for a half marathon. 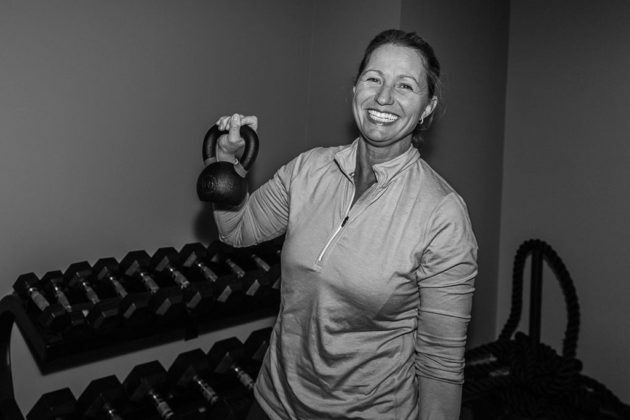 ArCTIC also provides services to other fitness facilities, such as the recent partnership with OrangeTheory Fitness. The six-week weight loss challenge incorporated ArCTIC’s FitQuest testing, and it promoted improvements in participants’ overall fitness and wellness beyond just the numbers on a scale. Conquering fitness challenges and keeping your wellness on track has never been easier than by taking an integrated approach with ArCTIC. Contact the experienced doctors and coaches online or by calling 703-465-1213 to set up your first appointment.